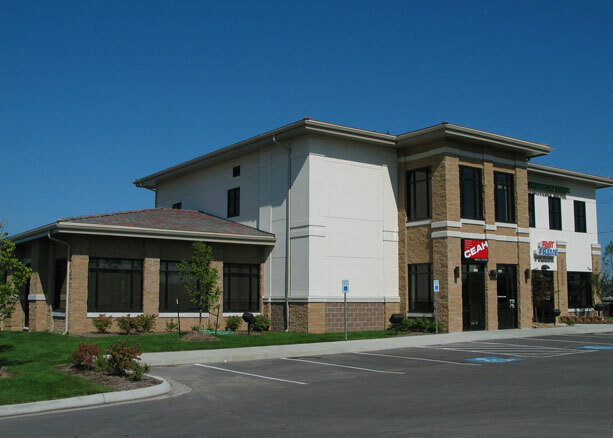 Structural engineering analysis, design and detailing of 7,000 SF, single-story bank/office facility. The building consists of steel roof and wall framing design with a shallow foundation system. Exterior wall systems included brick veneer with EIFS. 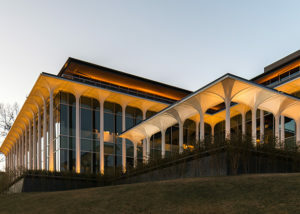 Building features included a gable roofed drive-through canopy.